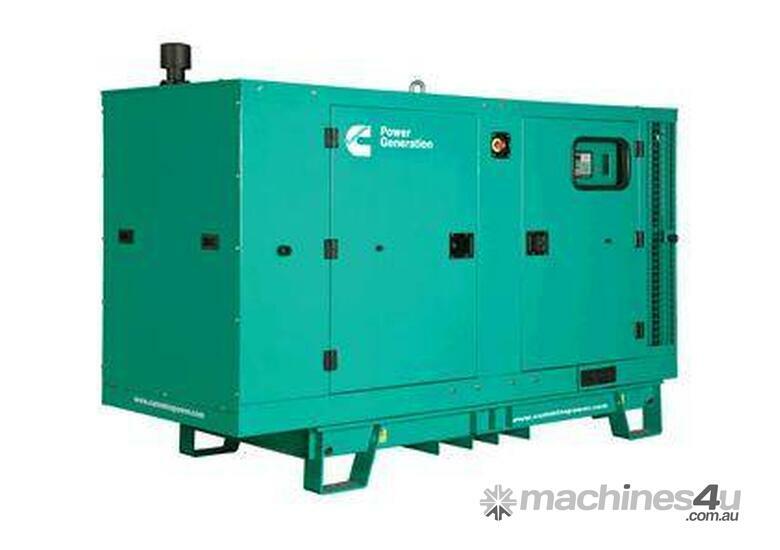 Cummins C66D5 Diesel is an ideal generator for both prime and standby power applications. Rated 66kVA standby, 60kVA prime, 240 / 415V, 0.8 power factor. It is coupled to Stamford alternator. Cummins S3.6G7 has sound level of 70dB(A) 7m (with sound reduced, weatherproof enclosure), single point lifting frame, and comes with Cummins durability. Includes auto start controller, long range fuel tank and circuit breaker.